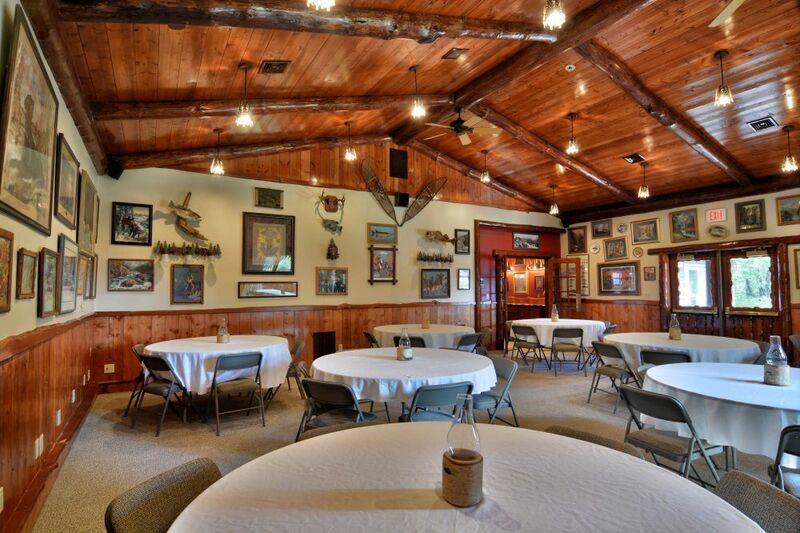 A unique venue for retreats, conferences, and more! 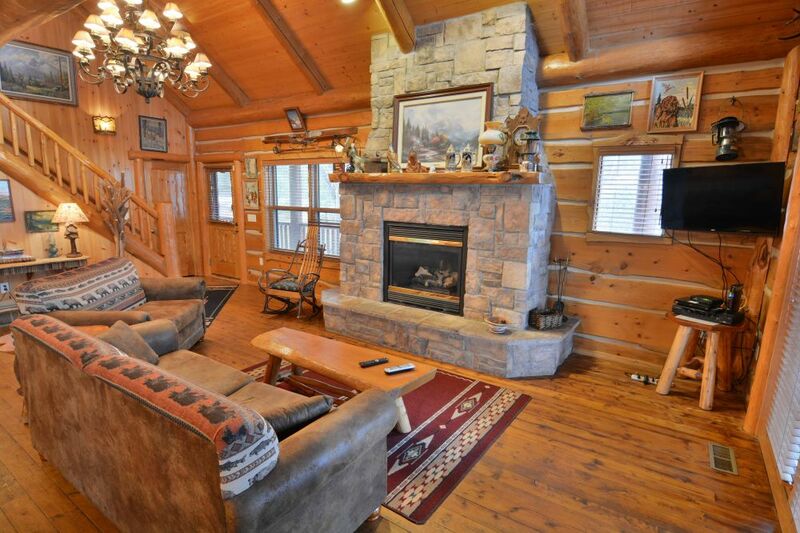 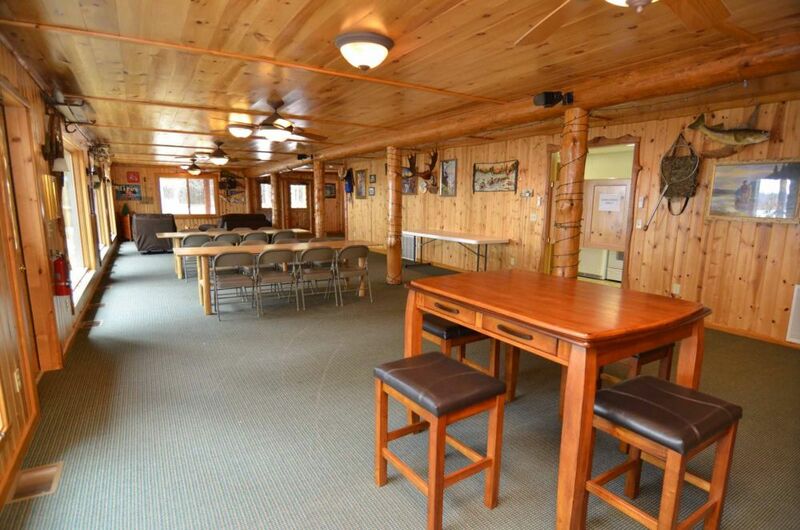 Treat your group to a productive getaway on beautiful Round Lake! 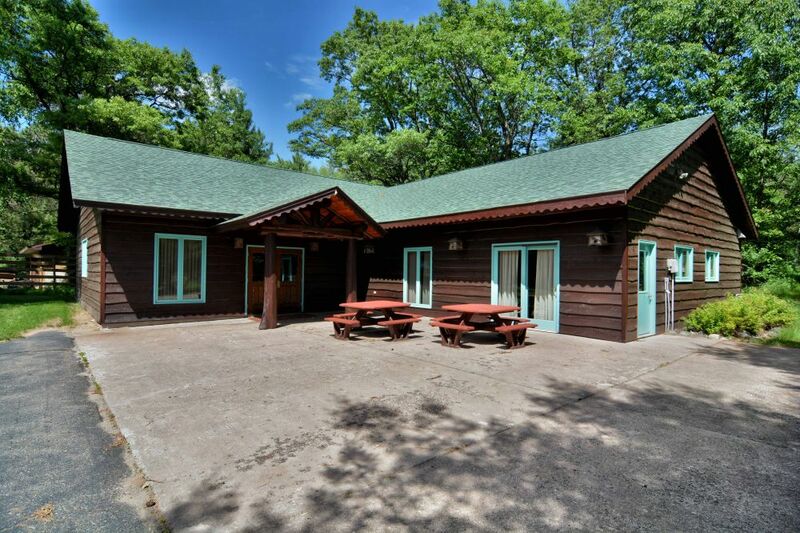 You know Hayward, Wisconsin is an ideal location for a family vacation, but did you know that right in the midst of this remarkable landscape lays a supreme meeting and event resource? 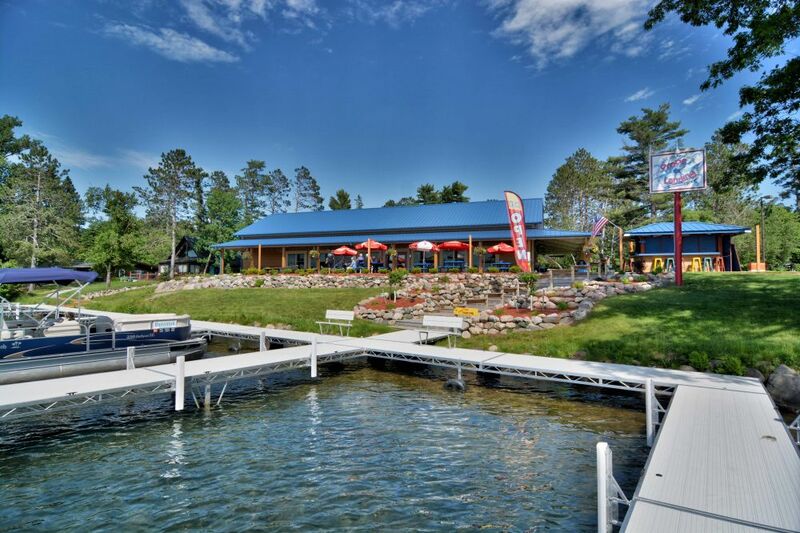 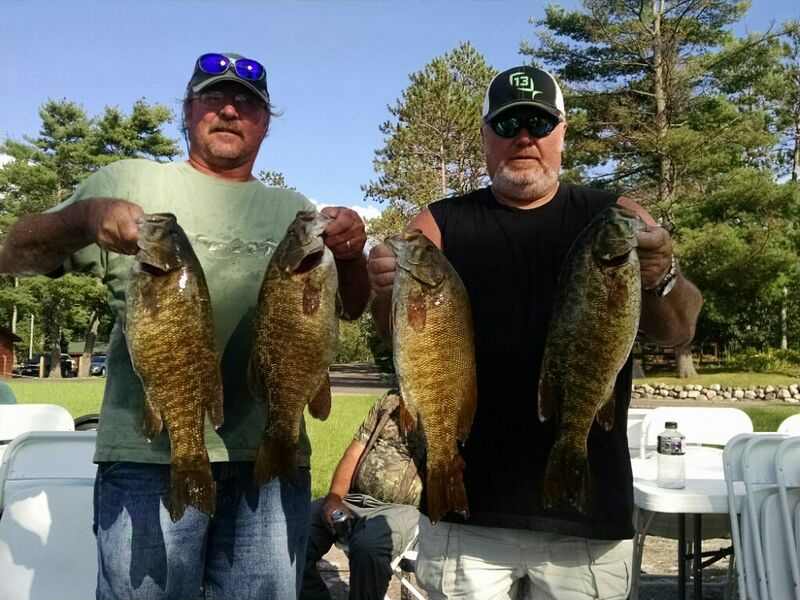 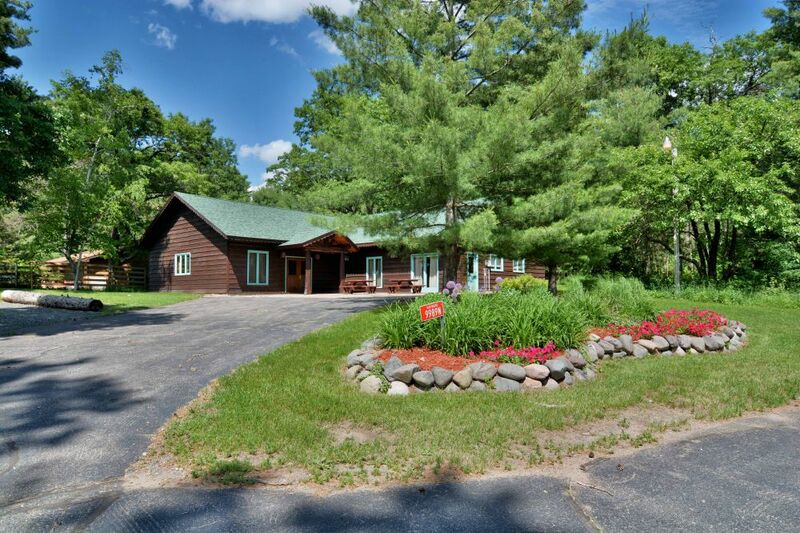 Grand Pines Resort is host to one of the finest conference centers in Northwestern Wisconsin. 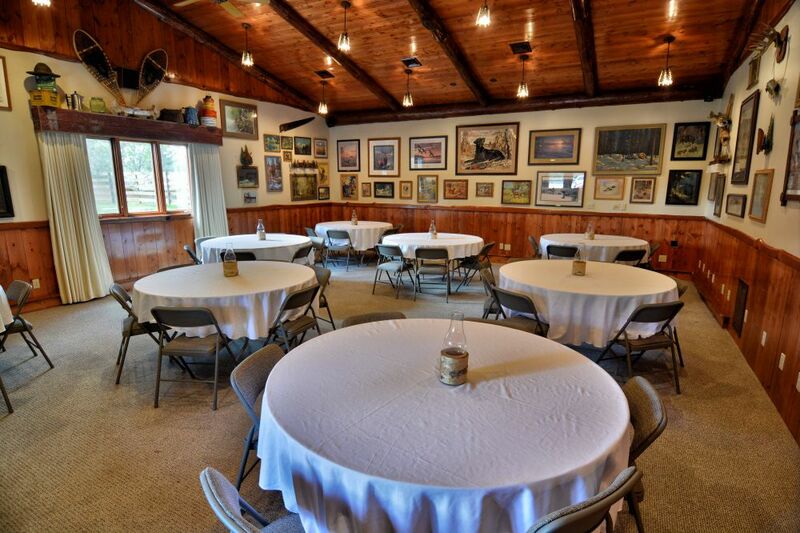 Looking for a relaxed, open space that you can transform specifically into your group’s preferences and needs? 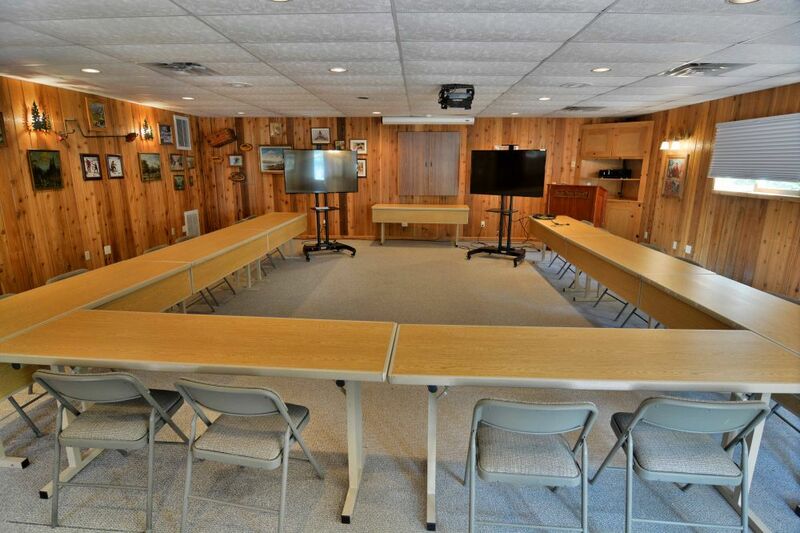 Our standalone building has two separate meeting rooms; guests are greeted in the main entry by a vaulted logged ceiling. 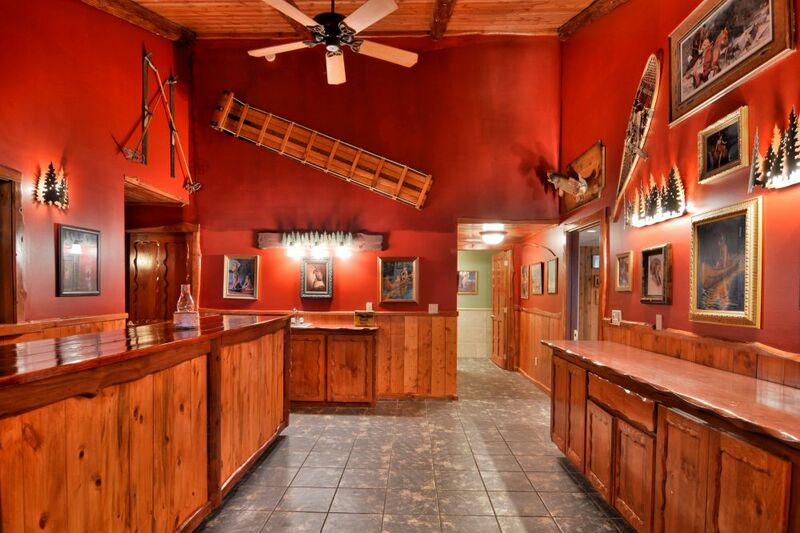 The rooms share a pre-function space that serves as a food service area, as well as beverage island. 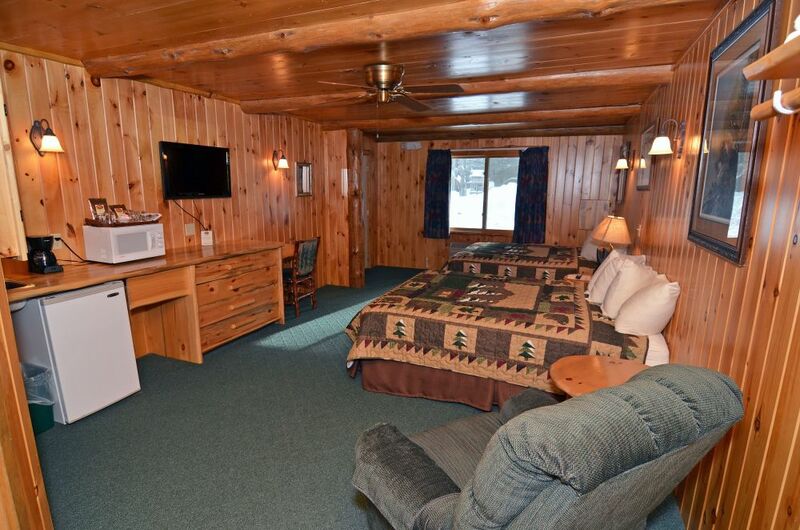 Grand Pines Resort lodging is available for groups at a discounted rate during certain times of the year. 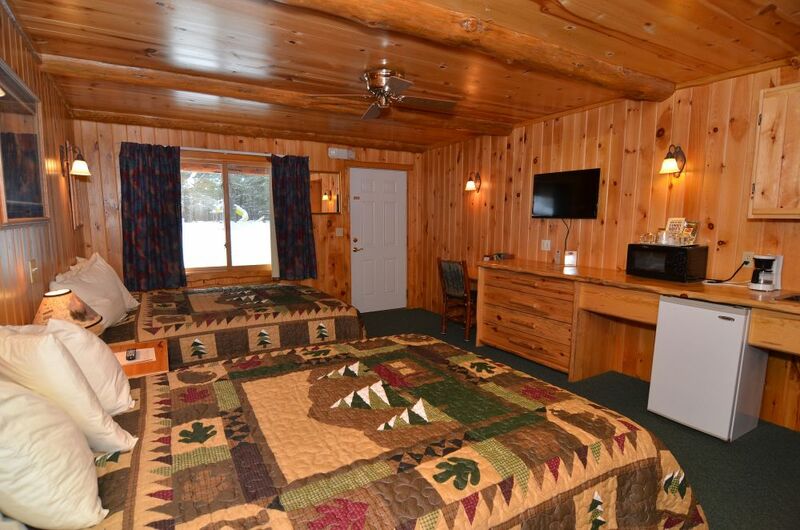 Select from our 1, 2 or 3 bedroom Cabins, or our newly renovated motel rooms. 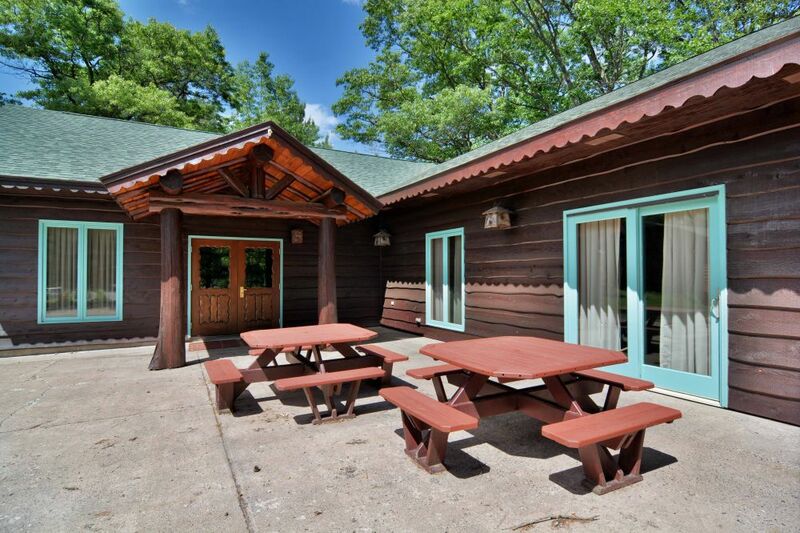 We have two executive Cabins that are the perfect spot to host a hospitality suite, or just ensure premier accommodations for the Presidents attendance. 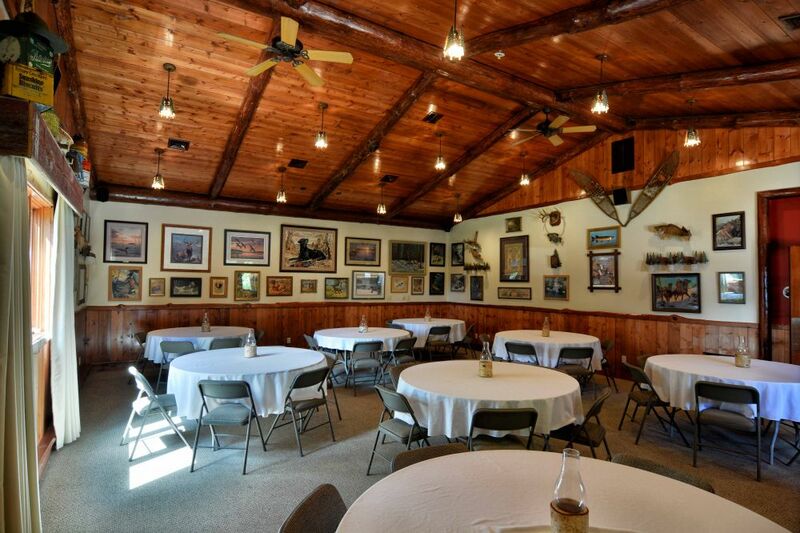 Contact our Grand Pines Resort Group representative to check on availability and rates for your next meeting or event. 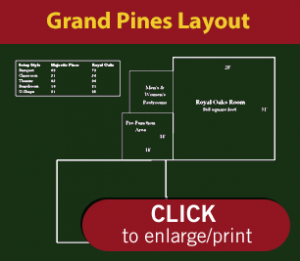 Your Grand Pines Resort Group representative can help you plan any of these activities, or any other activity that you have in mind.